This weekend retreat is an opportunity to study an ancient Buddhist teaching presented through the lens of Natural Awakening and Contemplative Science. During this retreat we will cultivate the arts of loving-kindness, clear-seeing presence and enquiry. The retreat will involve sitting and walking practice and classes with Tarchin and is open to all levels of experience. 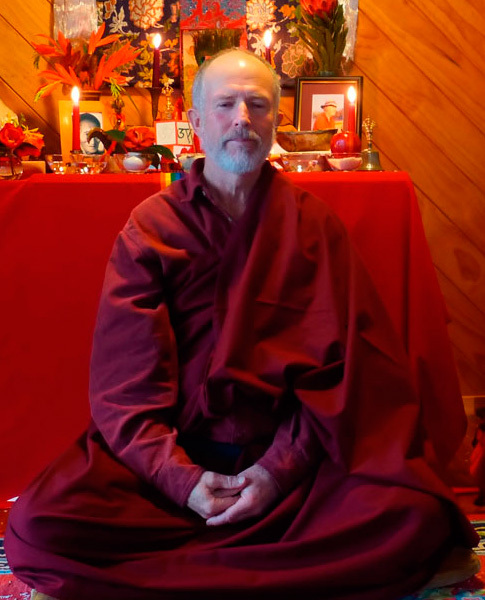 Based in New Zealand, Tarchin has 40 years study and practice in various schools of Buddhism. Since 1977 he has taught in many countries and has helped establish a number of centres for retreat and healing. Writer, artist, poet, traveler and inspiring teacher, Tarchin’s approach is thoroughly non-sectarian and universal in nature. Rooted in Buddhist principles, his work frequently links personal healing with a deep ecological perspective in ways that have inspired a wide range of people, from a variety of diverse backgrounds and traditions.